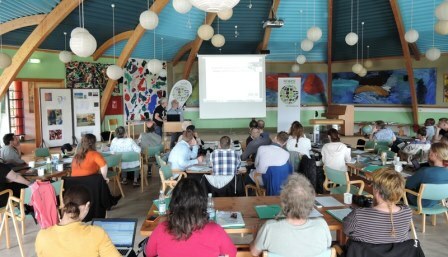 INFORSE-Europe organized a one-week European NGO Seminar at the Nordic Folkecenter for Renewable Energy in Denmark on August 21-24, 2017. The Seminar focused on transition to sustainable energy, community power and development of ideas for how we can push the transition forward with new initiatives and projects. 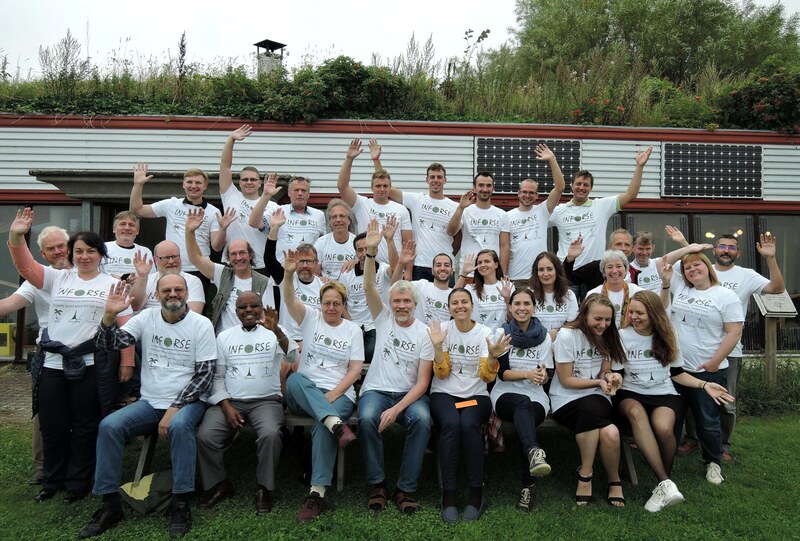 After the Seminar, INFORSE-Europe had General Meeting on August 25, 2017.
by Jane Kruse and Leire Gorroño, Nordic Folkecenter for Renewable Energy, Denmark. 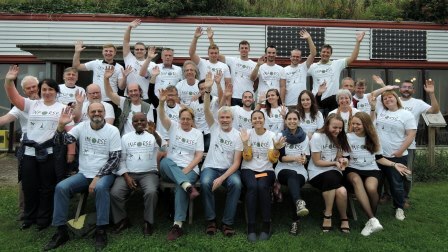 Transition to Sustainable Energy: How Can We Change Country To Renewable Energy? 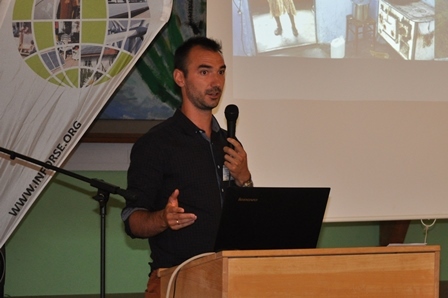 by Gunnar Boye Olesen, INFORSE-Europe, SustainableEnergy, Denmark. Transition of Western European Countries to Renewable Energy - How To Make It Happen? by Paul Allen, Centre for Alternative Technology (CAT), UK. by Marc Jedliczka, HESPUL/CLER/negaWATT, France. by Olexandra Tryboi, Renewable Energy Agency, Ukraine. by Dzimitry Buronkin, Centre for Environmental Solution (CES), Belarus. by Jasmina Said, EKO-svest, Macedonia. by Artashes Sargsyan, Ecoteam, Armenia. by Søren Hermansen, Samsø Energy Academy, Denmark. by Nikola Perusic, CEKOR, Serbia. by Jane Kruse, Nordic Folkecenter for Renewable Energy, Denmark. Learn more about the Folkecenter here. by Henning Bo Madsen, SustainableEnergy, Denmark. by Josh Roberts (via Skype) REScoop, Buxelles. 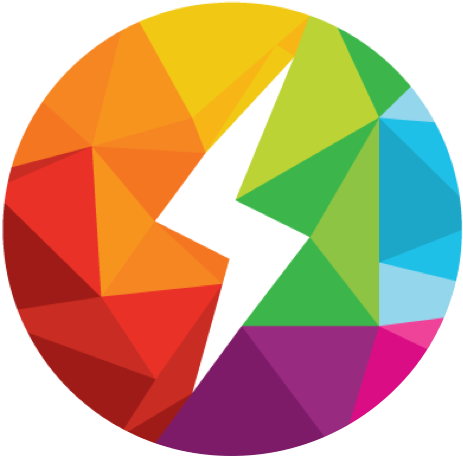 How Can Consumers Produce their Own Power and Ultimately Meet Close to Half of EU's Electricity Demand? Workshop: Developing Ideas for Community Power in Own Country/Community. How to Get Funding for Joint Activities? Paul Allen (CAT, UK), Daria Mytareva (Friends of Baltics, Russia), Adam Harmat, Tamas Soha, Gabor Horvath (EPEN, Hungary), Csaba Csontos, Maria Persa and Bence Nagy (E-ambassadors, Hungary), Dariusz Smiechowski (GAP Poland), Jacob Sorensen (NOAH, Denmark), Anna Smumeiko-Ackermann (NECU, Ukraine) and more. Workshops: Developing Project/Activity Proposals in Groups. 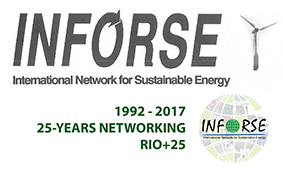 We celebrated that INFORSE was established 25 years ago in Rio at the Earth Summit in 1992. 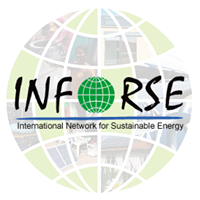 INFORSE members are networking on national, regional, EU and UN levels. 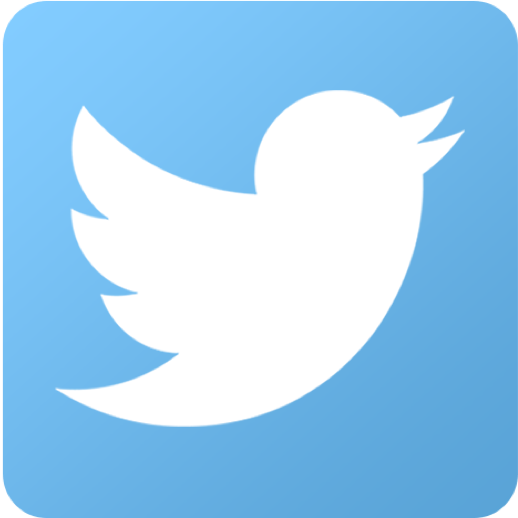 INFORSE also has consultative status at UN ECOSOC and UNFCCC, and as such has been participating on the UN Climate	conferences. 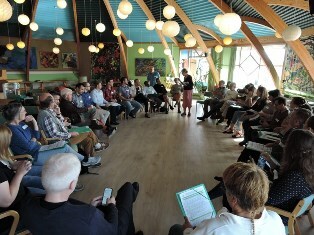 General Meeting of the Members of INFORSE-Europe.